E&A(CHINA) UNION INTERNATIONAL TRADE CO. LTD is a manufacture and trade enterprise, located at Laoshan, Qingdao Shandong province, with convenient transportation and superior geographical location. Also we have Russian office in Moscow. 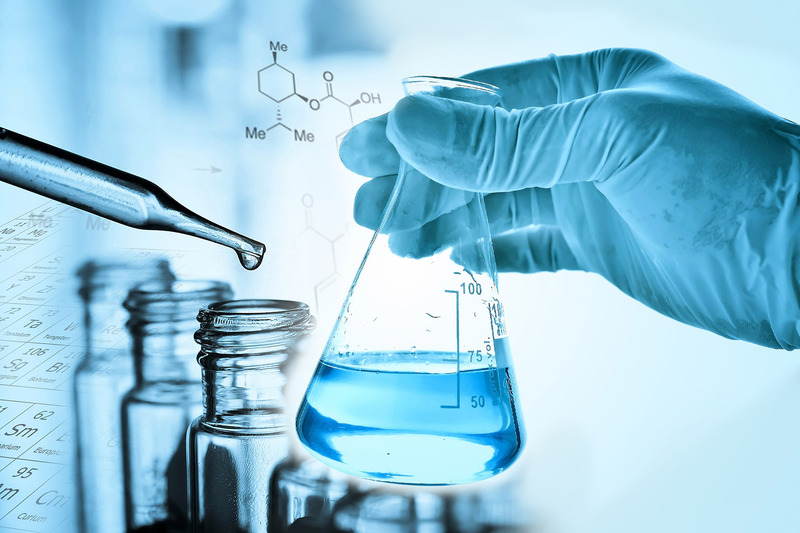 We specialized on business of chemical raw materials, water treatment products, food additives, fine chemicals, machinery, accessories and graphite products. The company has rich experience in export. By virtue of the high quality products, reasonable price and perfect after-sales service, we got a good reputation among the domestic and foreign customers, becoming a stable and reliable partner. Through the favorable platform the Moscow office, the company is able to communicate with foreign customers more effectively and provide higher quality service. The company adheres to the principle of common development, and looks forward to cooperate with more friends. May we join hands with you in a new century to forge ahead and create our glorious future together! In the long-term cooperation with customers, we rely on high quality products, reasonable price, professional operation, perfect after-sales service, having got a good reputation in the domestic and foreign customers, and becoming a stable and reliable partner. We have stable and reliable suppliers and constantly expand the scope of suppliers through our own channels. Our suppliers are all factories ,which eliminate the intermediate links and reduce costs. And we can produce and process according to the different needs of customers. Our staffs always carry out strict inspection on the factory and the products. We maintain the perennial cooperation with the well-known testing institutes such as SGS ,PUNK and so on ,which supply a stable and reliable guarantee for the quality of our products. We have a professional and efficient business team, with years of experience in foreign trade operation, keen market sense, strong continue execution and ensure a loyalty service and support on &nbsp;products and technology for customers. We provide security services, according to the different situations of different customers. One-to-one service, from production to export, we provide follow-up operations, and can provide a variety of transport, air transport, shipping, railway transportation, sea-rail transportation and door to door service, let customers have no worries.